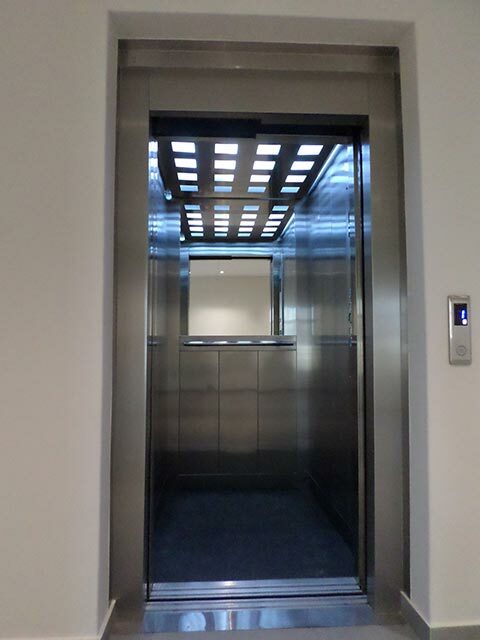 Electrical Lifts are available for clients in the private and public sector for lifts travelling up to a maximum speed of 1600mm/sec. 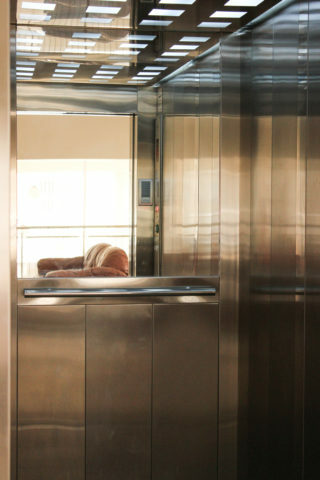 Safety curtain are installed on the car door opening with the automatic sliding doors as a safety feature. 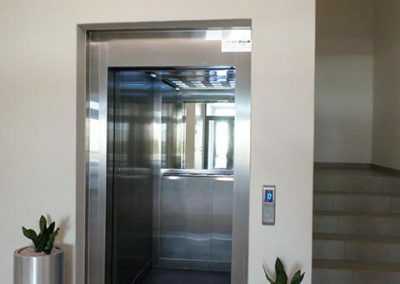 Electrical lifts can be custom build according to the clients shaft size and specifications, depending on shaft size availability. 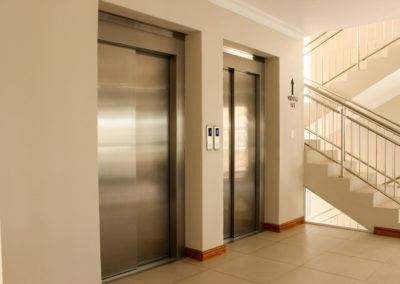 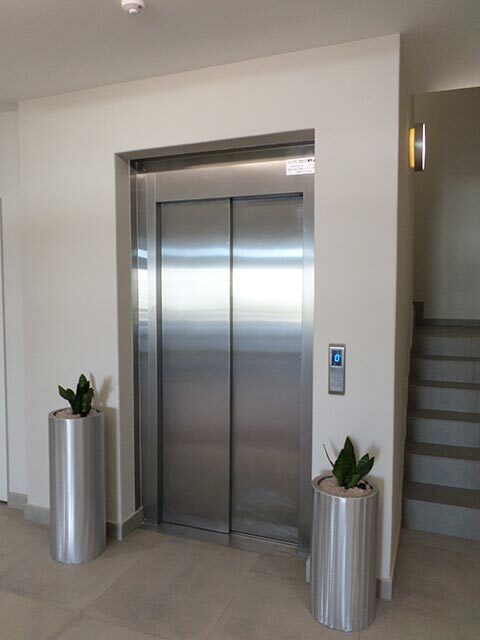 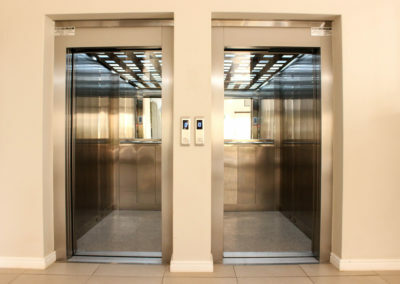 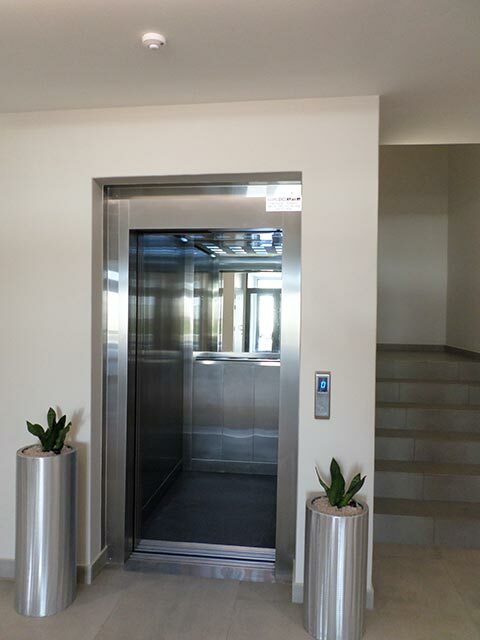 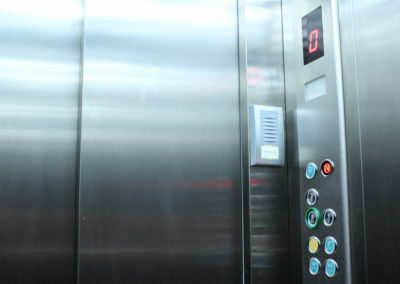 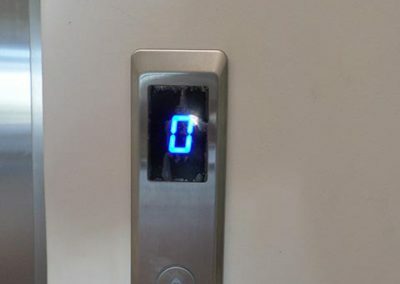 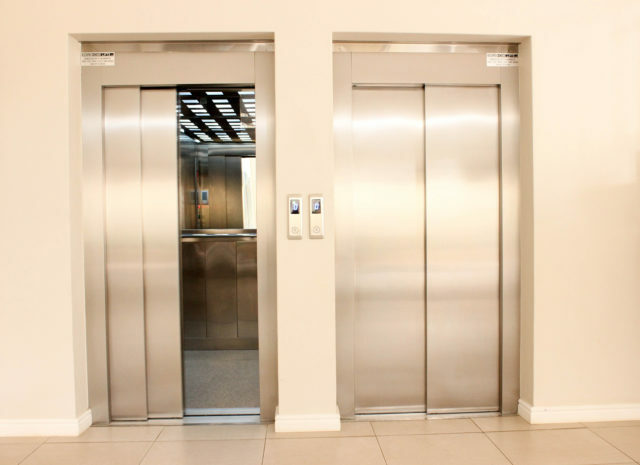 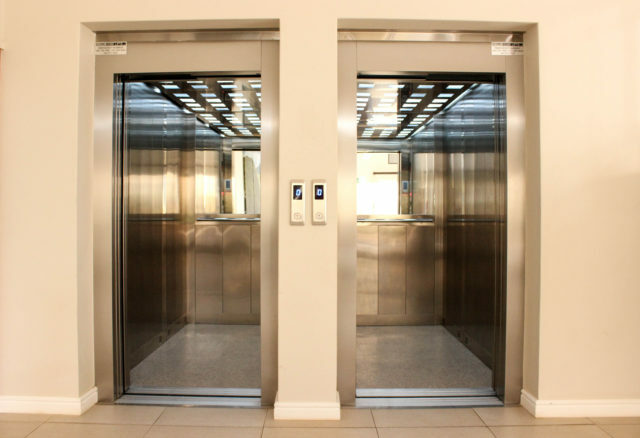 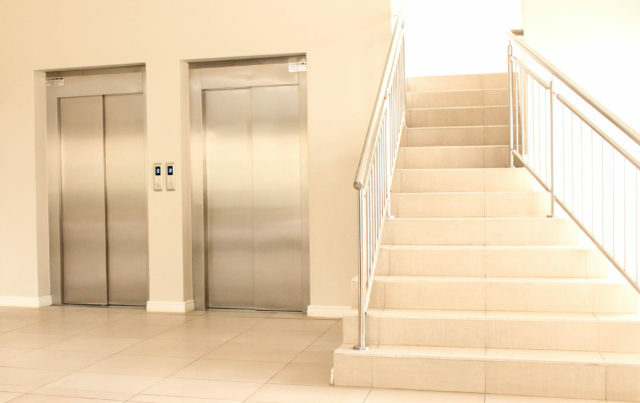 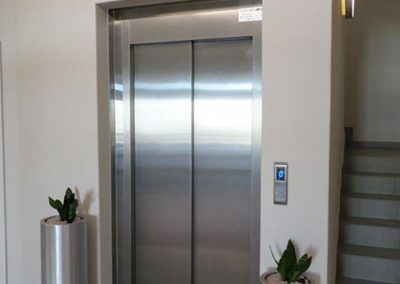 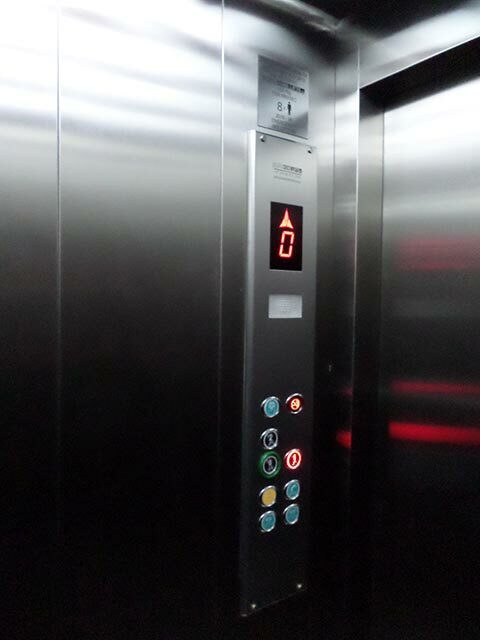 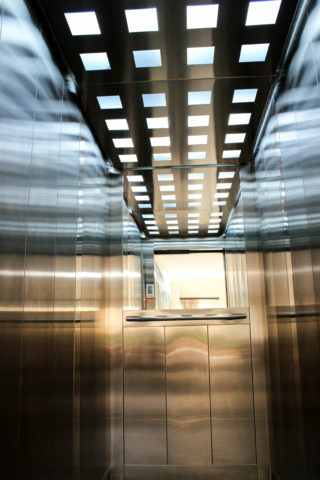 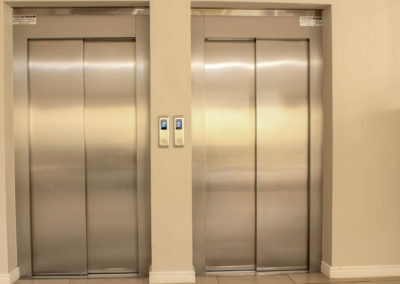 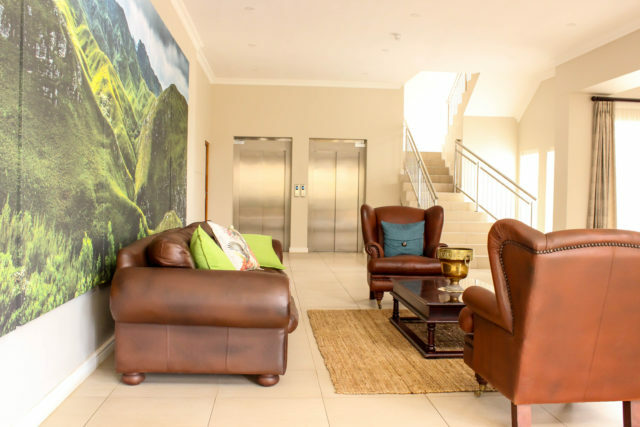 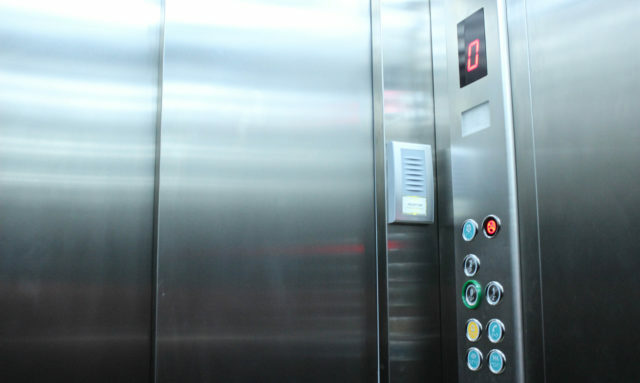 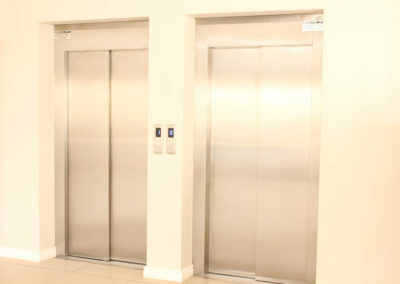 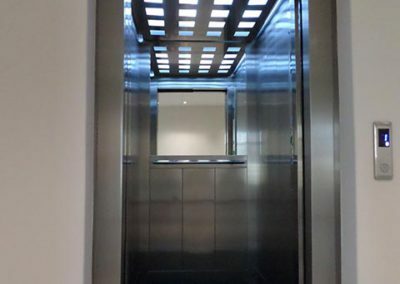 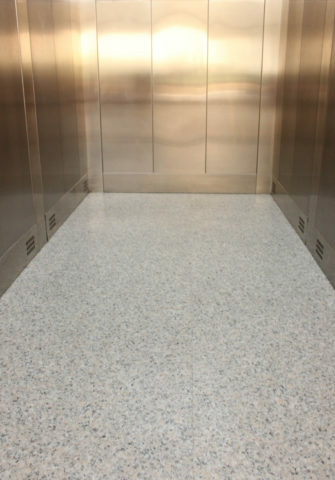 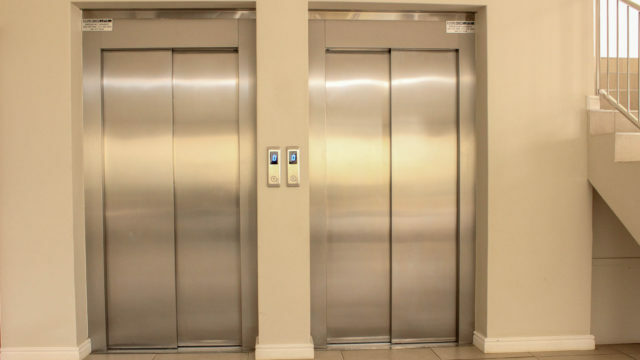 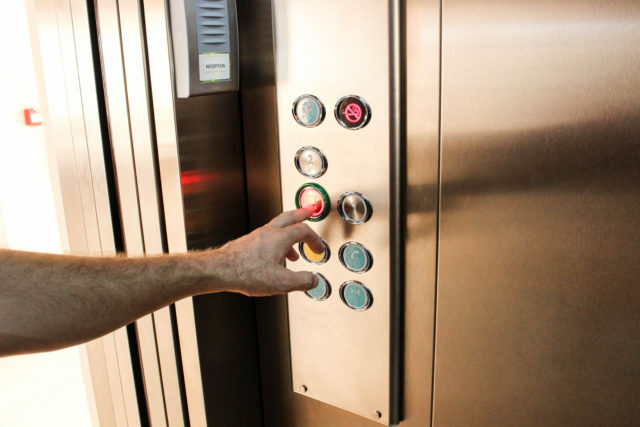 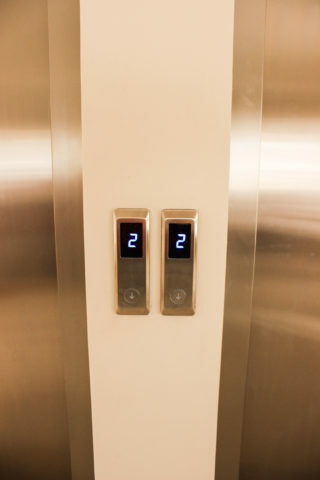 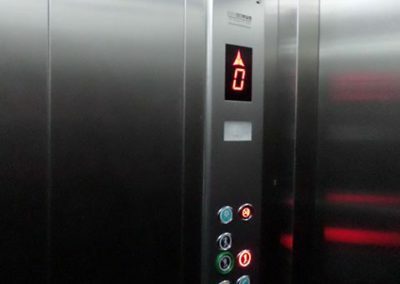 These lifts are manufactured and designed with the latest technology available on the market today and can handel a great quantity of trafic on a daily basis. 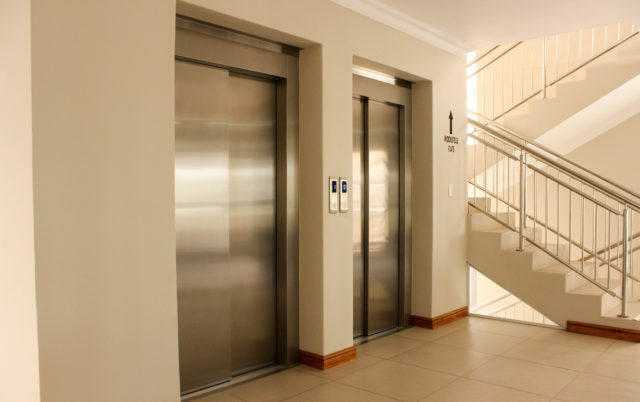 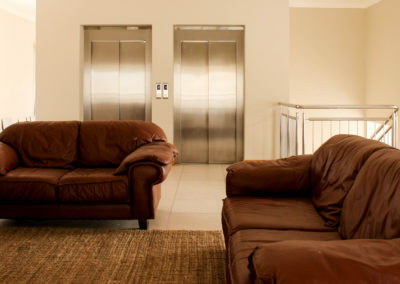 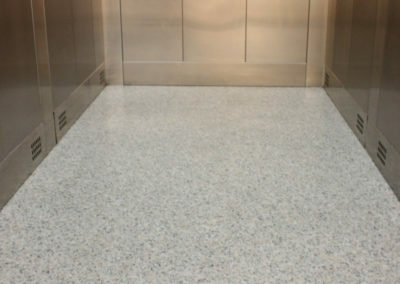 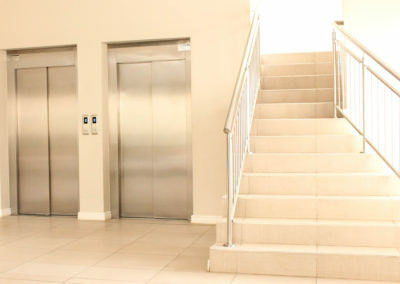 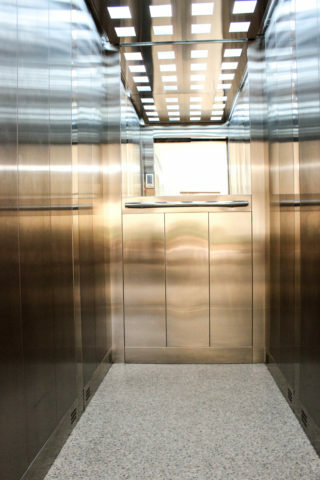 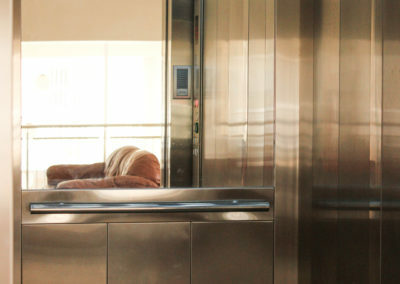 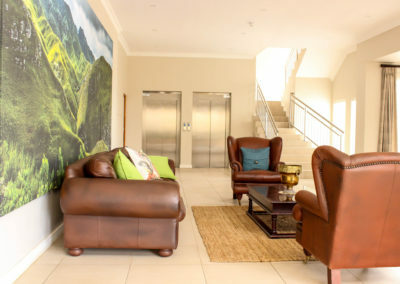 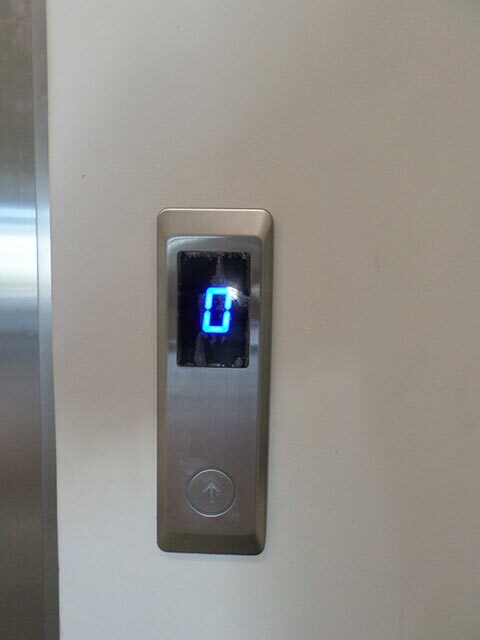 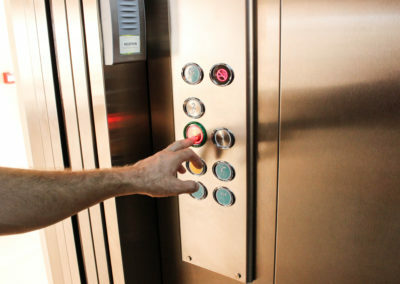 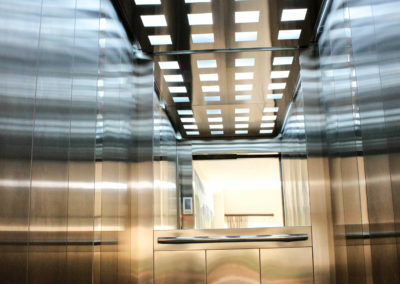 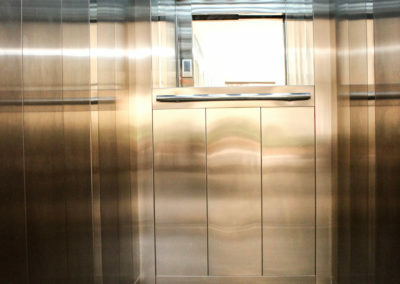 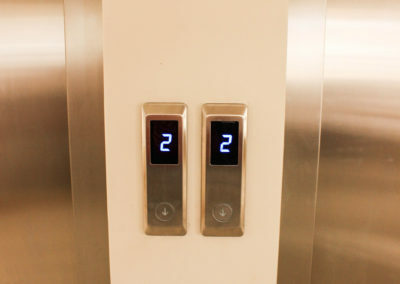 Our Electrical Lifts are imported from overseas and comply to international lift standards.